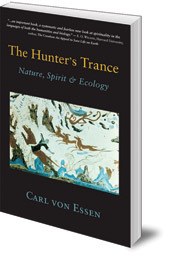 Explores the phenomenon of nature mysticism -- spiritual moments inspired by the wonder of our natural world. 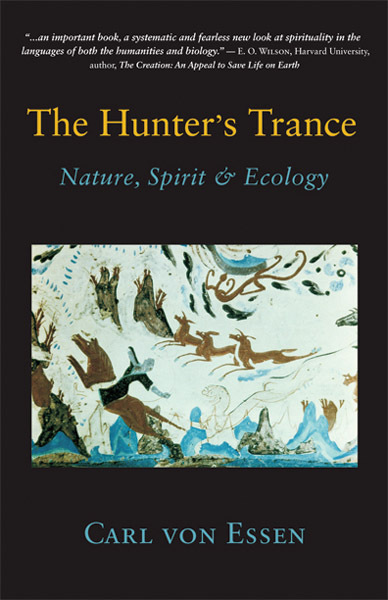 This book explores the phenomenon of nature mysticism -- spiritual moments inspired by the wonder of our natural world. It features the recorded experiences of outdoors people and discusses our psychic and biological roots, as well as studying the contribution of neuroscience, philosophy and psychology to the debate. Carl François von Essen has practiced as a doctor in the USA, India and Switzerland, and worked with the World Health Organisation in Sri Lanka and Zimbabwe. He has studied and explored the natural world throughout his lifetime of travelling. He lives in Cambridge, Massachusetts with his wife, the Jungian psychologist Manisha Roy.